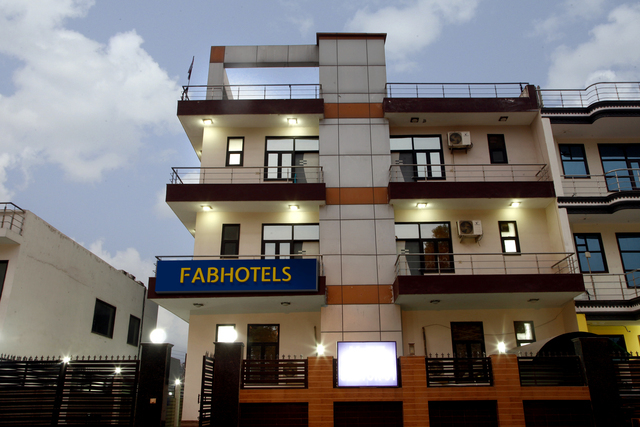 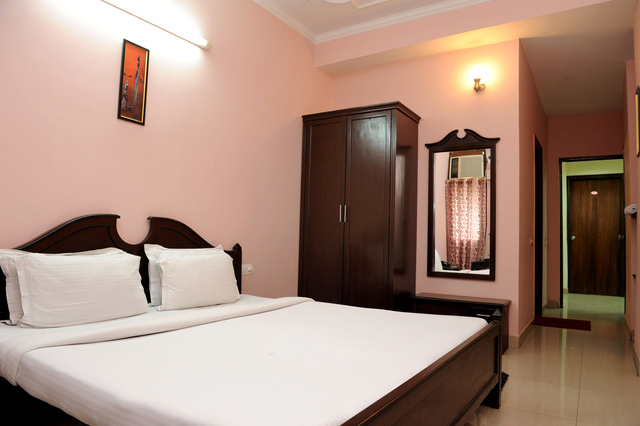 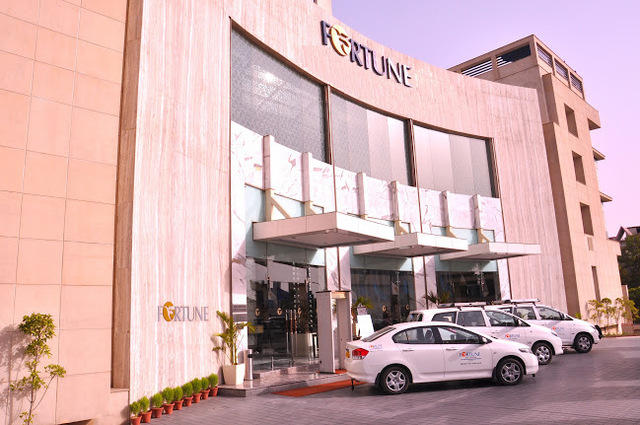 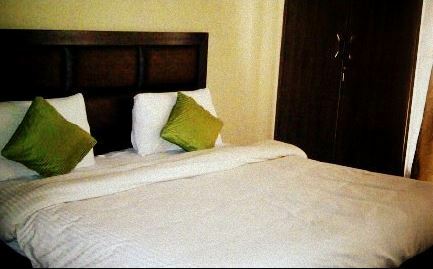 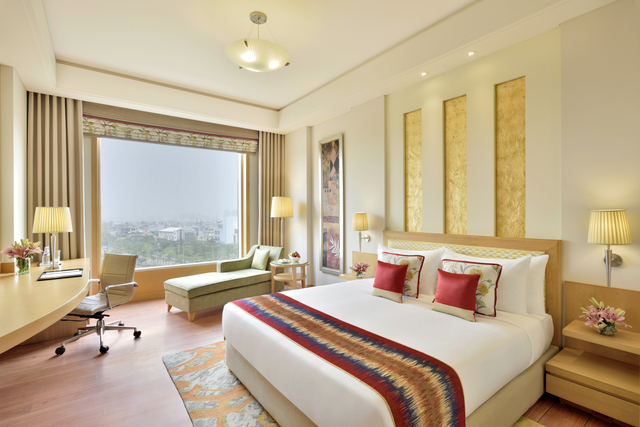 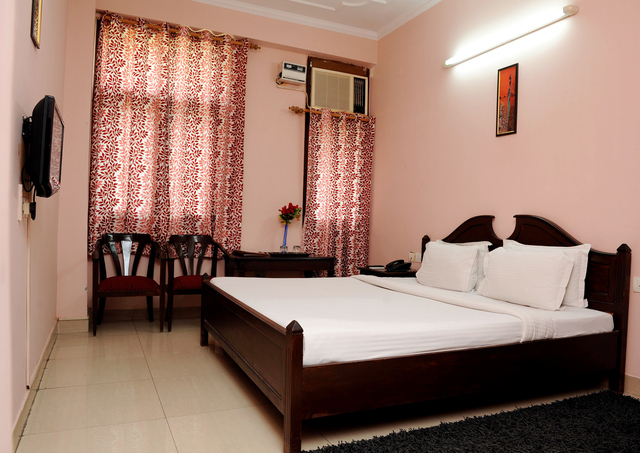 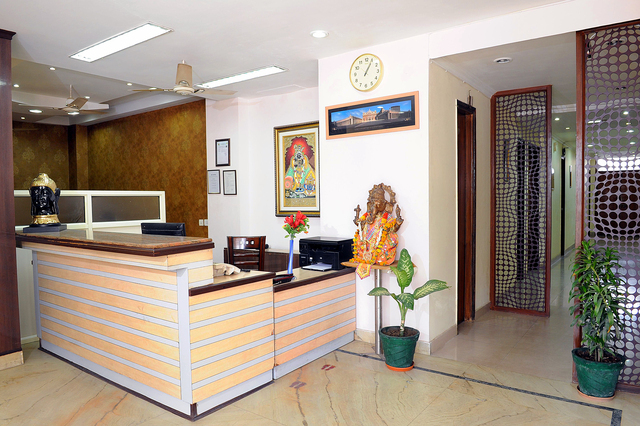 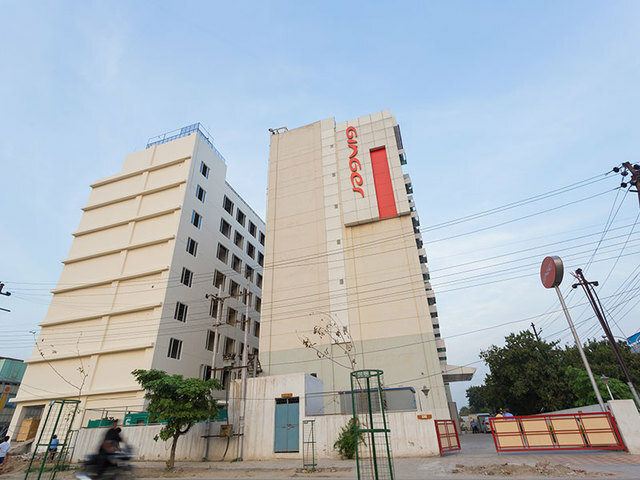 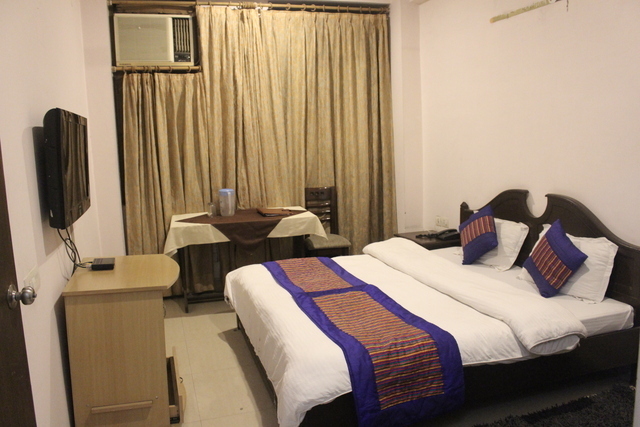 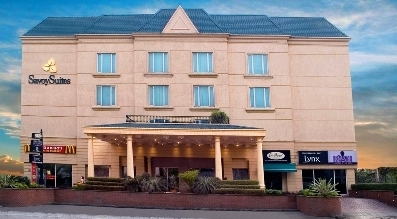 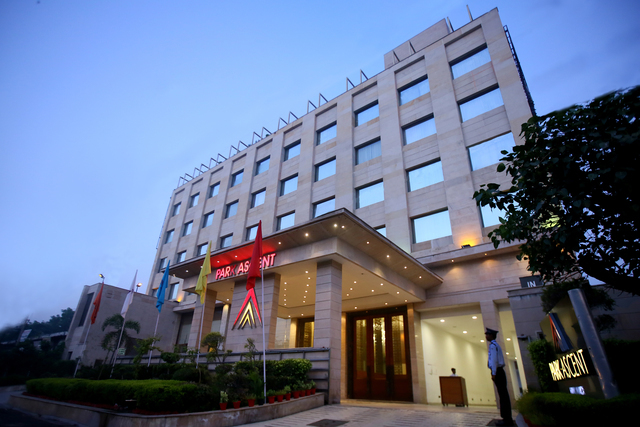 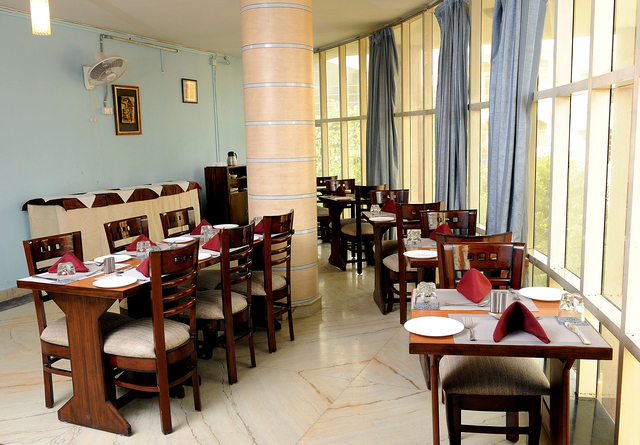 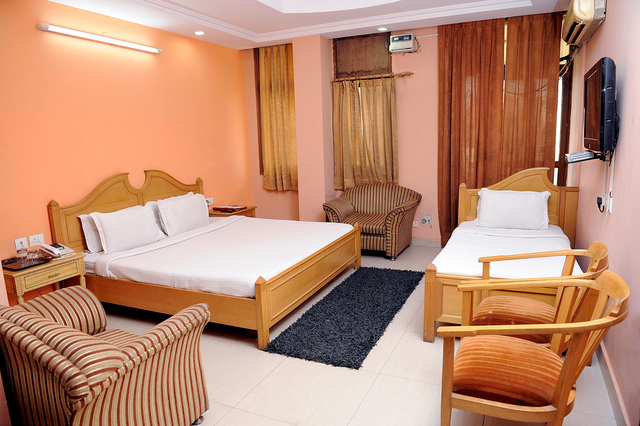 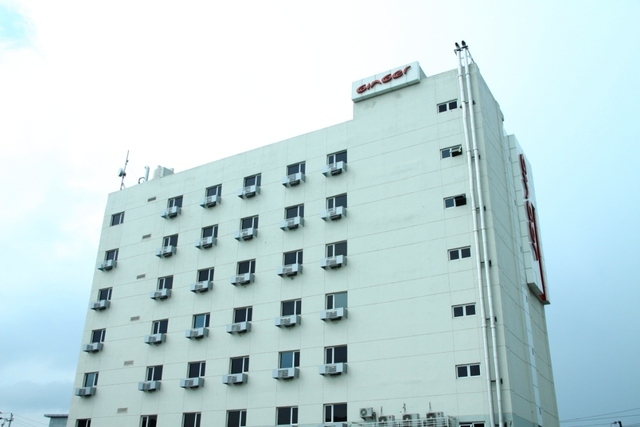 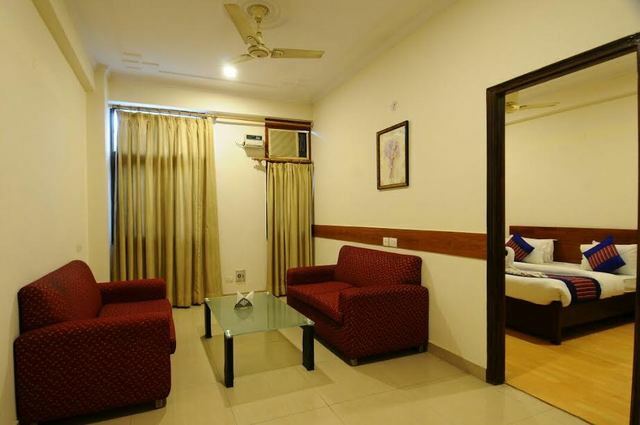 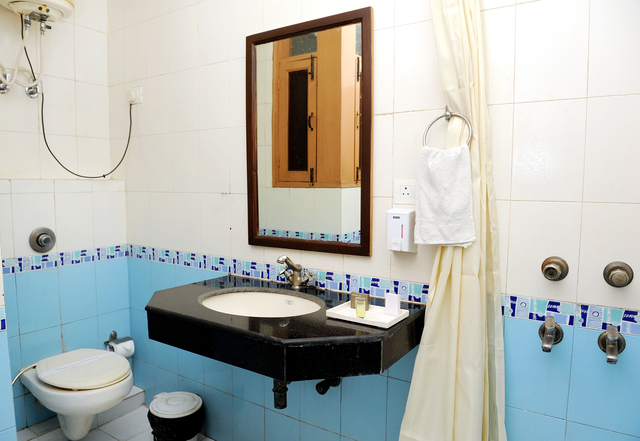 Hotel Sarthi, an upscale downtown area business inn gives a perfect decision to all guests to Noida. 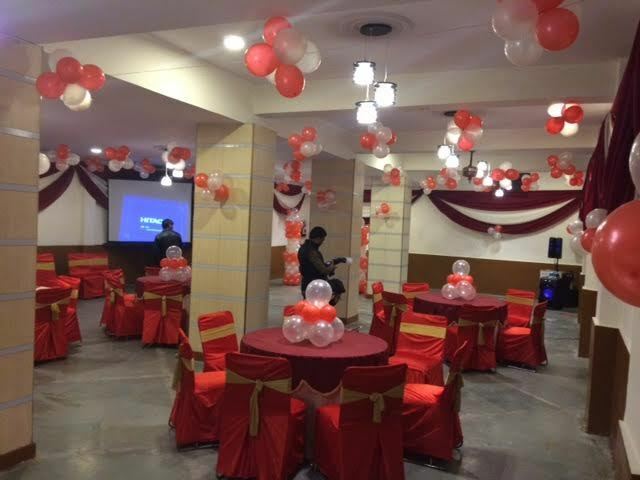 A desert garden of cordiality, it tries to fulfill the convenience and dinning needs of those going for business or recreation. 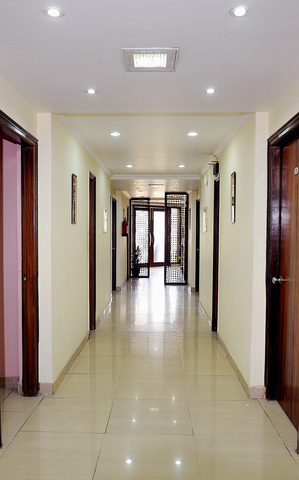 Being a fundamentally corporate destination, the inn is completely furnished with offices and innovation to take into account all the business needs to corporate voyagers. 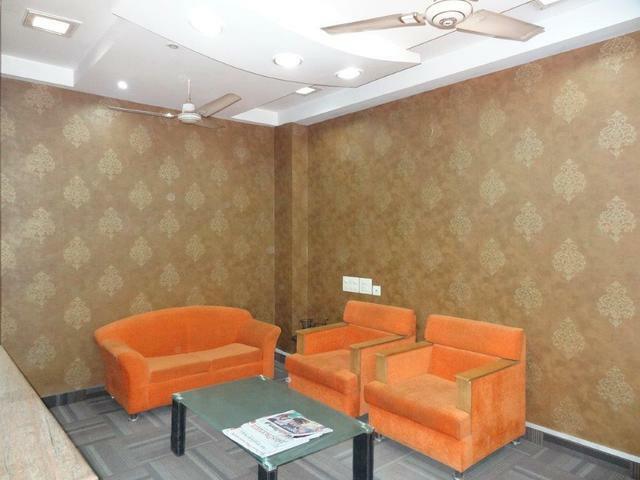 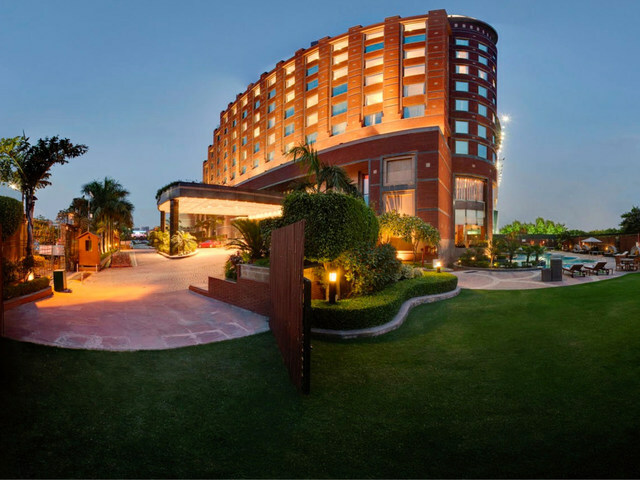 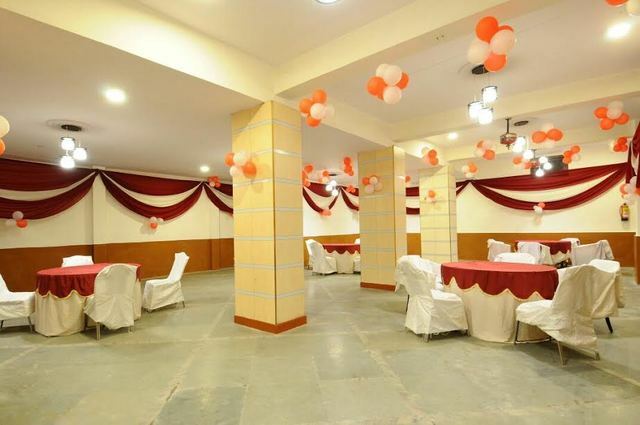 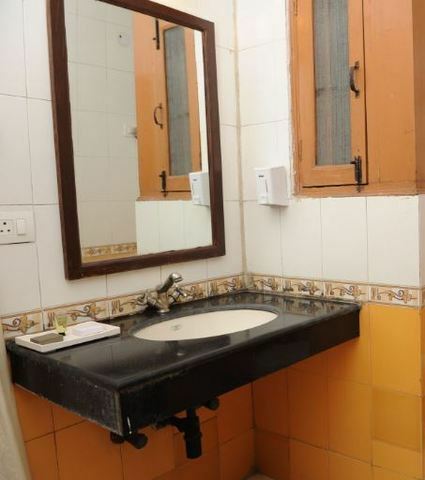 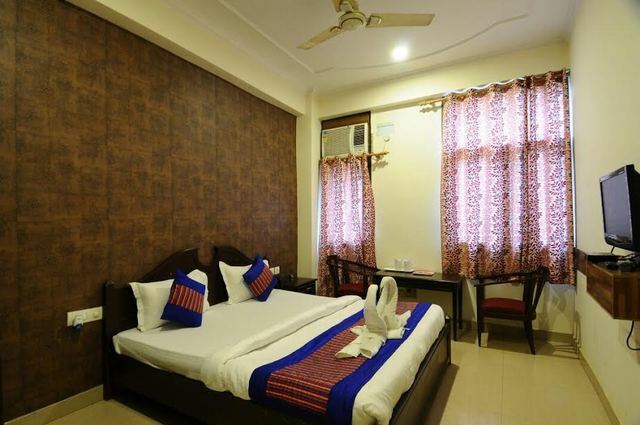 Aside from the downtown area in region of the business and shopping locale, with metro station at under 100 meters offers phenomenal availability to New Delhi and a 15 minutes consistent trip to Pragati Maidan, the occasion and presentation center of New Delhi. 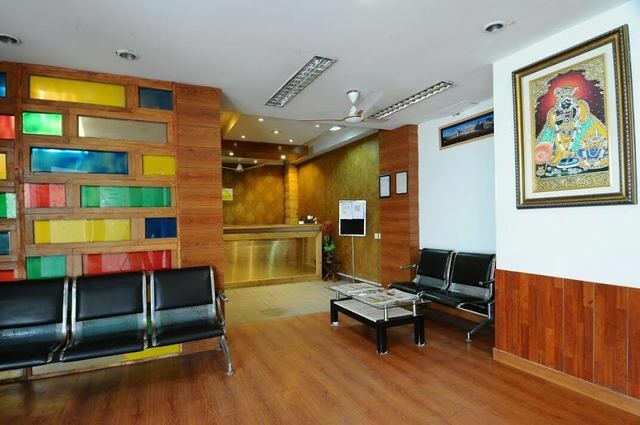 Not with standing excellent convenience and feasting offices, we additionally offer exceptional bundles and advancements to make your experience significantly more vital and pleasant.